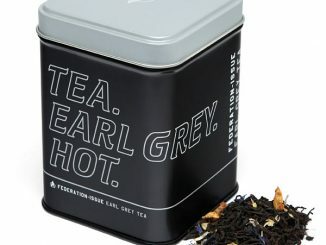 I love tea but one thing I’m not very fond of is having to brew it. 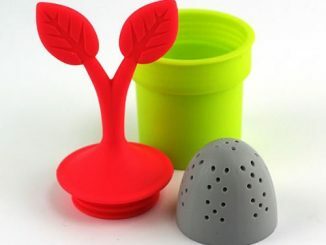 My mother is partial to loose leaf tea and that’s the kind which I think is a total hassle to brew and drink, especially since I have to take out my strainer to separate the leaves from the tea before I can drink it. 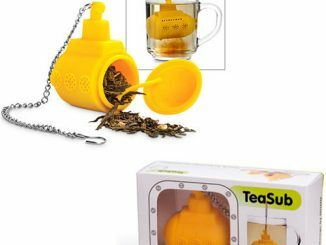 Well, thank goodness for some people with some ingenuity because they’ve come up with the ingenuiTEA Loose Leaf Tea Teapot that’s seriously ingenious! 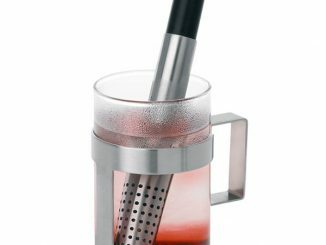 I know I’m probably not the only one who appreciates this contraption because it takes the difficult part of brewing and makes everything just so darned easy and convenient, I just might start having tea every day. 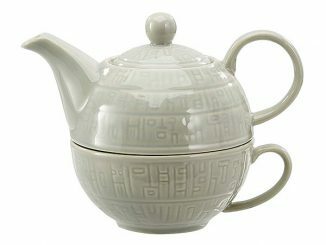 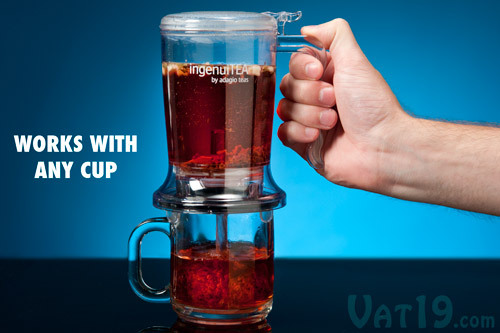 The ingenuiTEA Loose Leaf Tea Teapot is available from Vat19 and goes for $19.95. 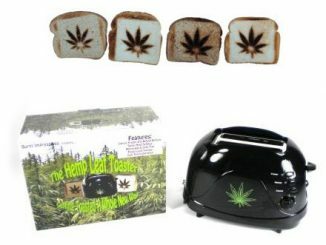 Totally worth every cent, in my opinion. 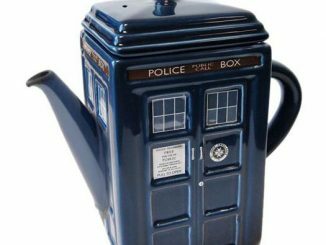 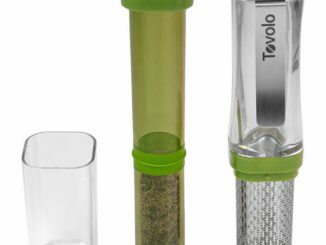 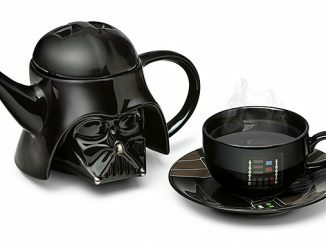 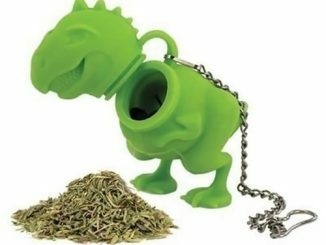 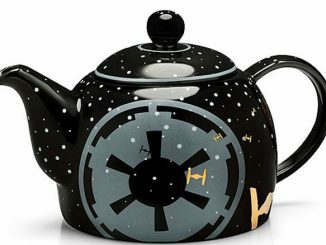 It is also available for $18.99 at ThinkGeek, $14.95 at Cooking.com, $14.50 at Amazon.com, and $14.50 with free shipping at Buy.com. 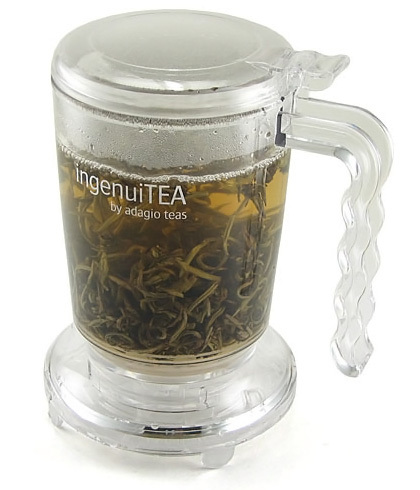 I like my ingenuiTEA. 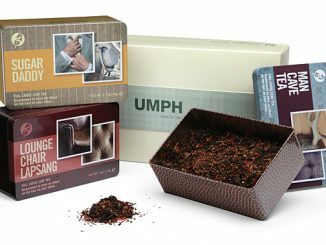 I would like it even better if there were some sort of filter in the main compartment; as it is, loose tea bits tend to get stuck in the bottom–and if you miss any when washing the pot then it leaks, badly, onto whatever surface you place it on while brewing.